Have you ever explored the Silence Of Stars? Have you ever felt the passage of time, the movement of the cosmos and the silence of the night, where only your thoughts and the universal pulse is present? 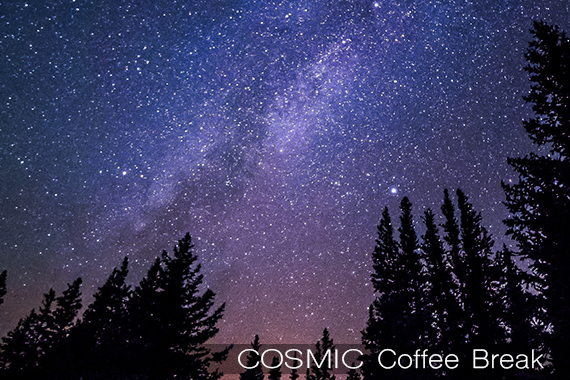 In this episode of the Cosmic Coffee Break, Lumari guides you in the Silence Of Stars meditation your can simply breathe in the sacred energies of the Stars. You can you receive the light and beauty of the stars and feel the expansion of night and embrace silence of your own spirit. Do this mediation at night, in the dark and embrace silence with inner reflection, appreciation and gratitude for the gifts in your life.